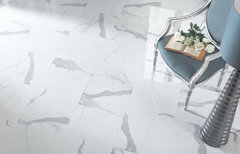 This is an imitation of wide vain cararra marble in a Spanish porcelain tile. What are the plants next to the pool? 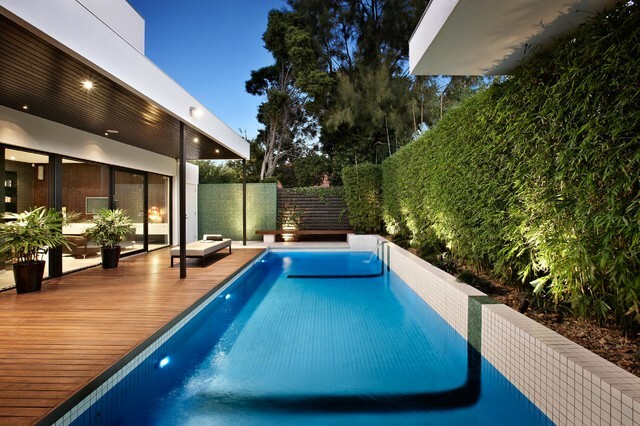 How wide is this pool?